One of the most empowering things in the world is being financially independent. Financial independence means more than just living debt free, as it may not be realistic to completely eliminate debt when it comes to modern living. What it really means is having a good, long-term plan when it comes to your finances, budgeting your expenses well and making informed decisions when it comes to credit. Tip #1: Make time for serious financial planning. Most people have an ‘idealised’ idea of what financial independence is, but most of these ideas can probably use a reality check. Consider what your ideal vision actually looks like, and then gather some qualified financial advice to set (or reset) your course. 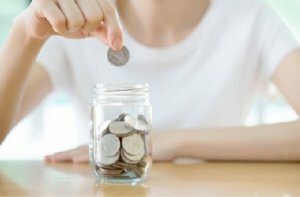 The road to financial independence may be significantly different at age 25 than it is at age 60. No matter what your age is, start by getting a realistic picture of what options you have, then make your plans accordingly. Something that can really help you when it comes to financial planning is knowing exactly where you stand when it comes to credit health. If you haven’t done so recently, get your full credit report with credit score – use it as a guide to see which areas of your finances need additional attention. Tip #2: Spend less than you earn. Most of us know this rule, but it remains one of the toughest financial habits to cultivate. Living within your means requires a realistic view of what you can and cannot afford with your current income and lifestyle. 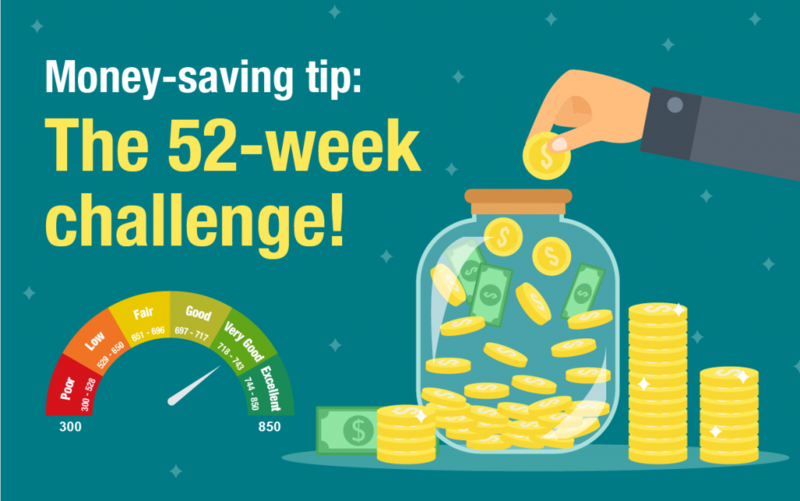 In any case, adhering to a lower standard of living and expenses will help anyone put more money into savings and investments sooner. A good rule of thumb is to put between 10-15 percent of your gross income in savings or investments every. Tracking your finances effectively starts with budgeting, which is the process of measuring income, subtracting expenses and deciding how to divert the difference to your goals. It’s one of the most important tasks in achieving financial independence. Regardless of your age, financial independence requires a personal evaluation of what money, property and items you will need to live happily and securely. It might also help to stop any “Keeping up with the Joneses” behaviour you’ve done in the past that’s had a negative influence on your finances and spending. 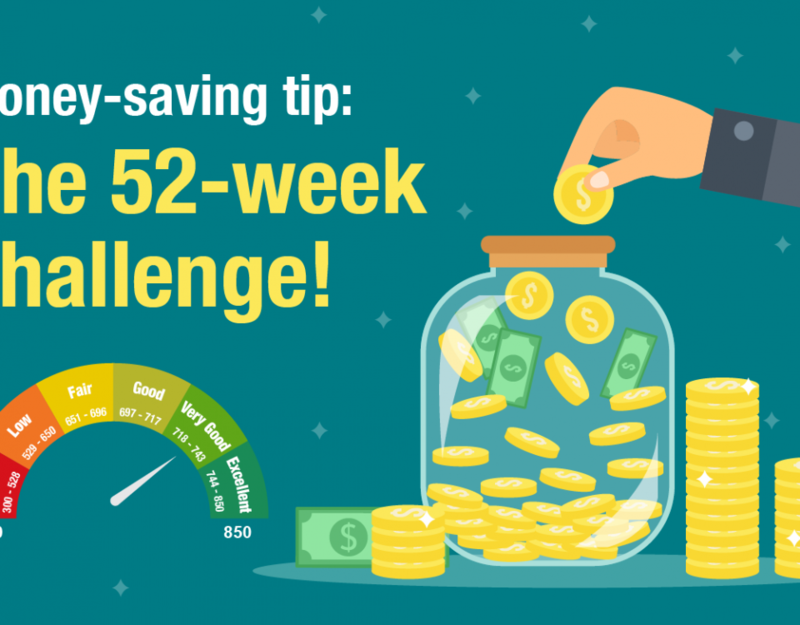 In general, cutting down on your overall living expenses means you’ll reach your goals faster. For some, that could mean selling your home and moving to a smaller one, or to an area with lower living costs. Having some debt is perfectly fine, especially if it involves long-term investment such as property that you’ve carefully planned for. 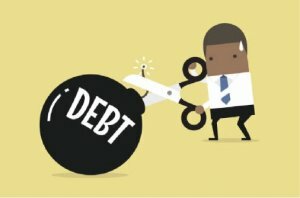 Getting rid of revolving, non-housing debt is one of the most effective things you can do to free up money to save and invest. It’s wise to always know where you are financially. Financial planning isn’t about making one set of financial decisions and assuming you’re good to go. Situations in life change and your financial planning must be flexible enough to accommodate both positive and negative changes without ruining your goals towards financial independence. If you’re not well-versed in investing, financial planning or tax matters, it’s okay to get some professional help or advice from qualified parties. Being able to pay for a lifestyle you love without worrying about money is an enormous relief and reward. If you don’t feel you’re heading in that direction, consider putting some of these steps in motion today. Financial independence takes work and discipline, but small steps can lead to big rewards over time.